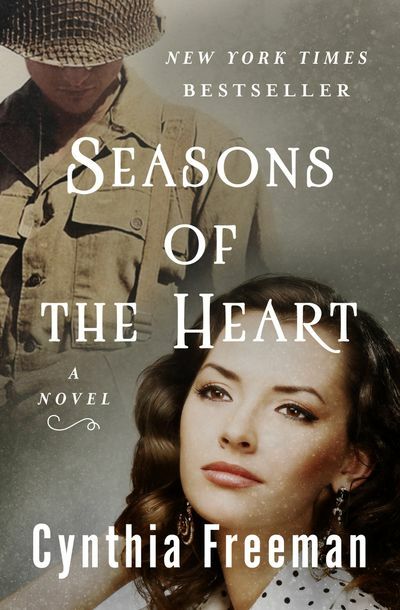 In 1941, with America at war, Ann Pollock falls in love. Handsome, charming attorney Phillip Coulter is everything she could want in a man and mate. But soon after they marry, Phillip leaves to fight for his country. When he comes home, he’s a stranger, his body and spirit broken in a Japanese POW camp. It is only Ann’s indomitable will and determination to succeed against all odds that keeps her family together. But her newfound career as a real-estate agent takes a toll on her marriage and especially on her daughter, Evie. And then, at an age when such things are not supposed to happen, Ann finds what she had never dared to dream of: the second great love her life . . .